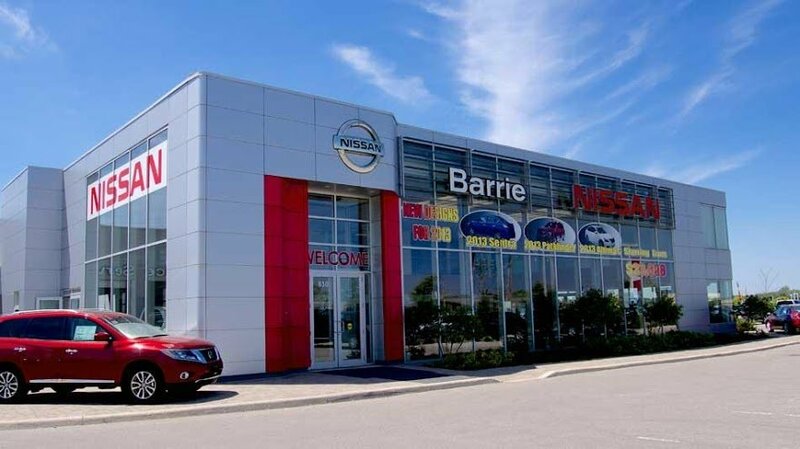 Barrie Nissan has sold and serviced Nissans in Barrie since 1969. Our dealership has grown tremendously over the years and it is the team at Barrie Nissan that has allowed this to happen. We take pride in employing hardworking, skilled people; each one equipped with the knowledge to answer your questions and provide honest, unbiased advice. We deliver uncompromised service with the utmost care. Come by and see for yourself. ­We believe our approach will shift your expectations!